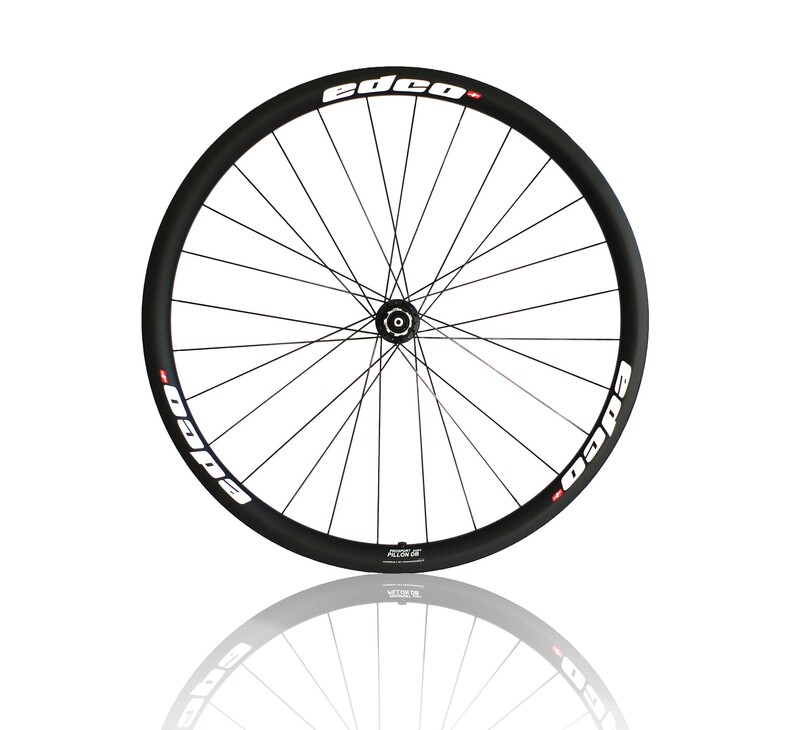 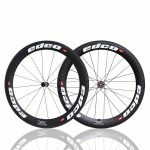 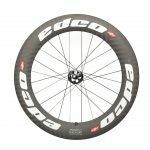 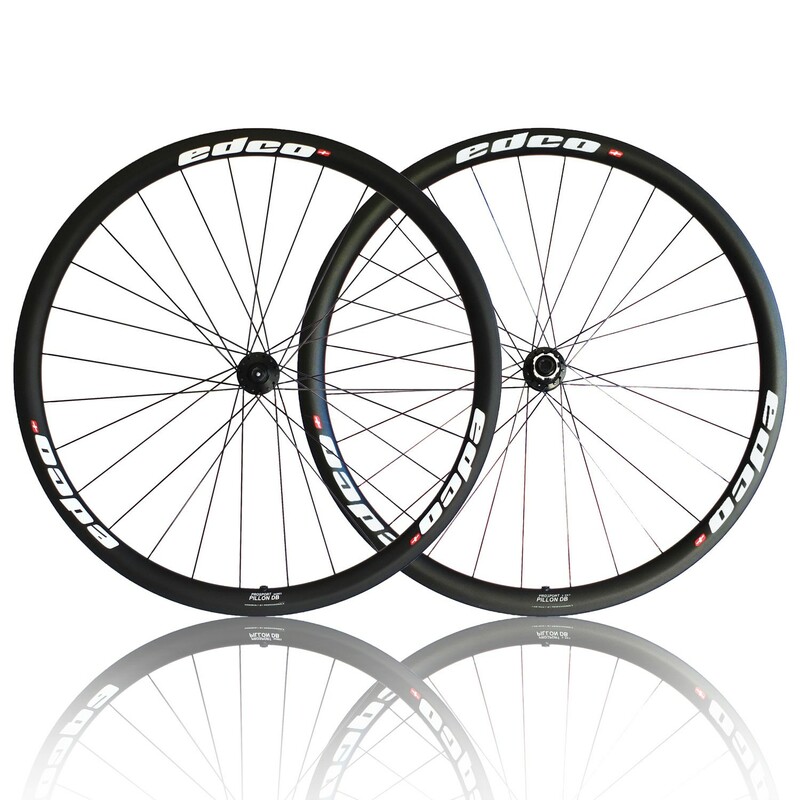 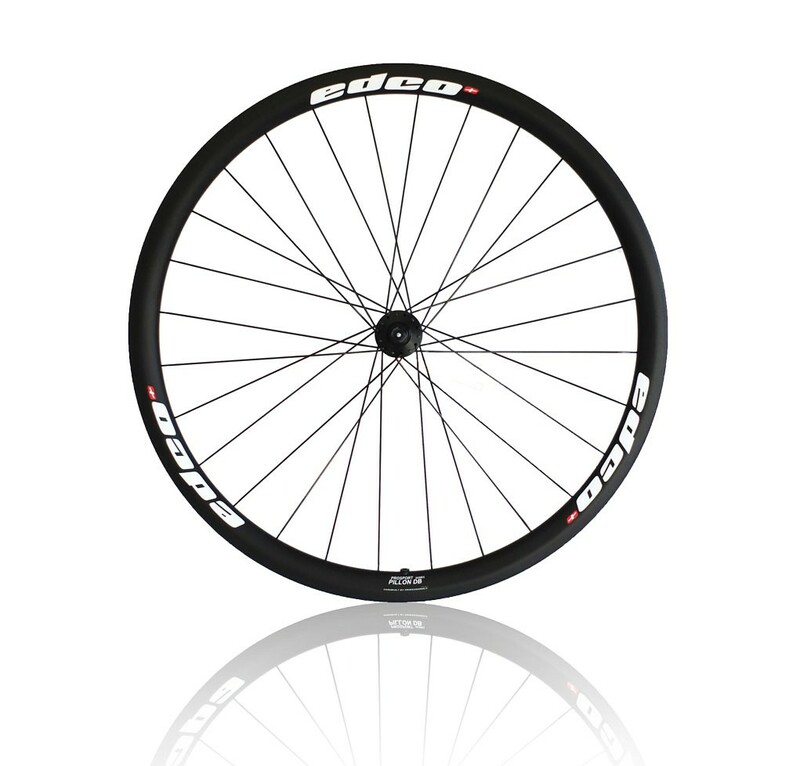 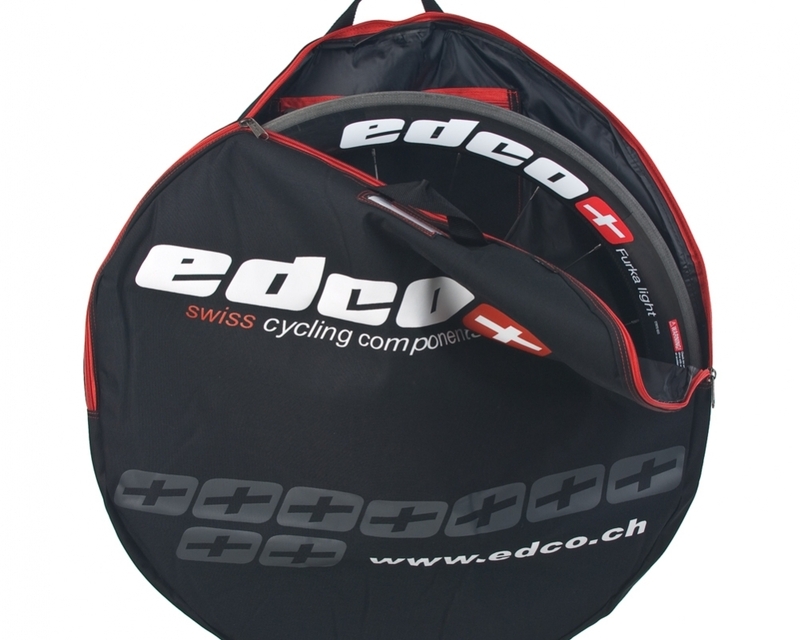 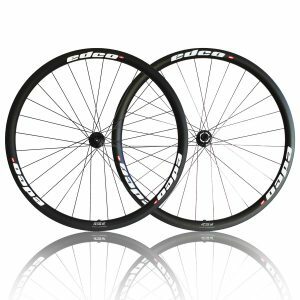 The Edco ProSport Pillon (35mm) “DB” is a disc specific, full carbon clincher wheel set. 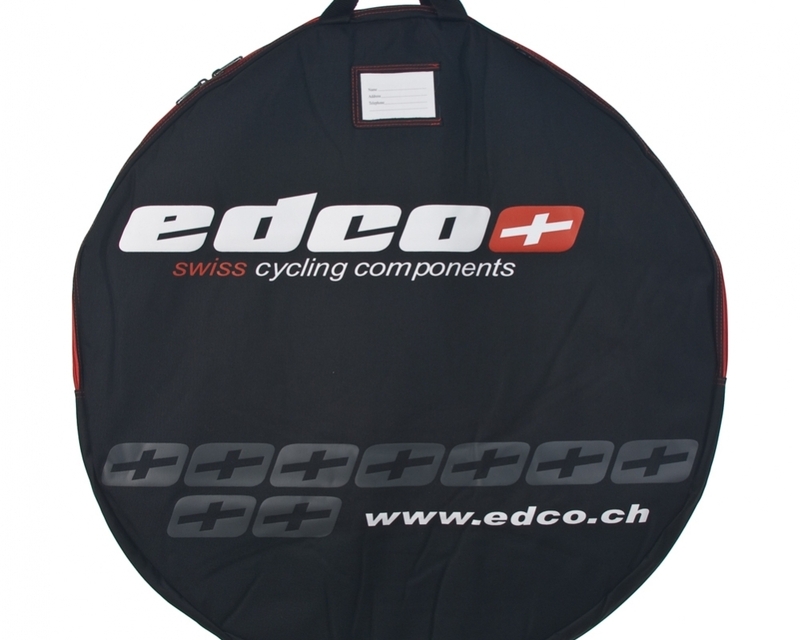 Every Pillon (35mm) “DB” wheel set includes Edco quick release skewer with aluminium handle, and Edco branded wheel bags. 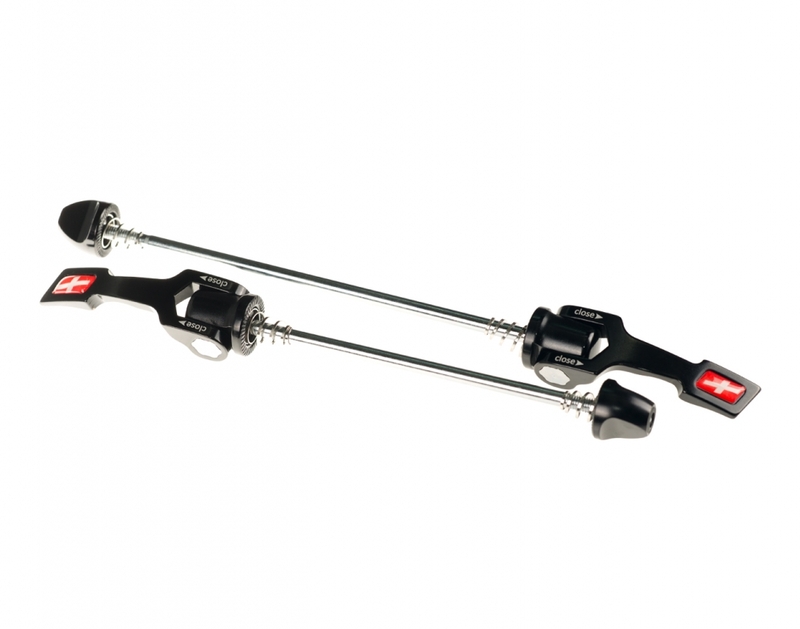 Quick Release – Edco skewer with aluminium handle and CrMo axle QR-PC ( Front 57g / Rear 62g ). 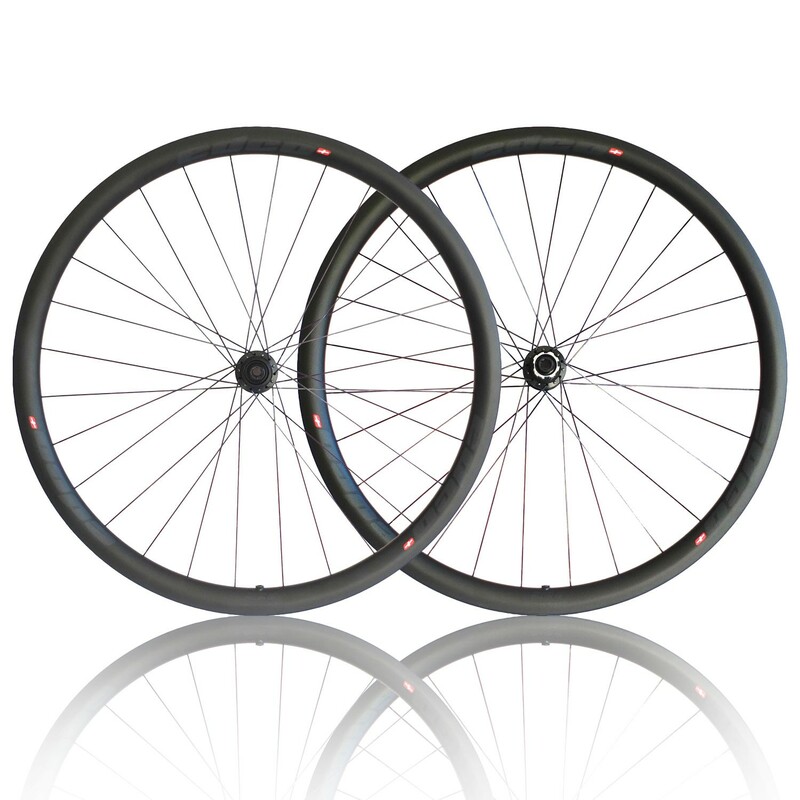 Through axle option also available.